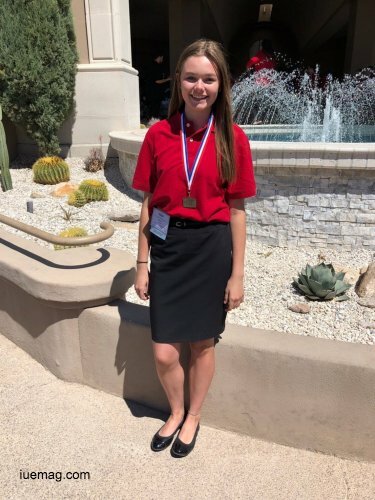 Dorado Beach Volleyball player Ashley Ellerd wins a Gold medal at FCCLA qualifying for a trip to Nationals that would happen in Atlanta. 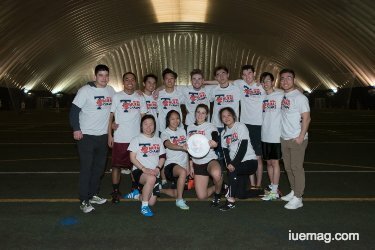 The UTSC Co-Ed Ultimate Frisbee Team wins the 2018 University of Toronto Intramurals Winter Season Championship. 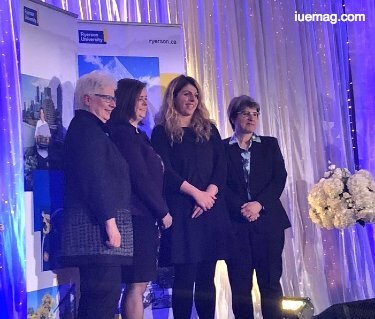 Dean’s Office’s own Karen Shamoon wins the Larissa Allen Employee Experience Award* at Ryerson University, which happens to be Canada’s Leader for career focused university education. This is indeed an inspiration for many other fellow colleagues at the university and also for employees at universities globally to perform at their duties with diligence. Dr Mohammed Rahman has been named among the Top 100 British Bangladeshi Power inspiration list at the British Bangladeshi Power Inspiration 100 Event where Mr Justice Choudhury won the Person of the Year Award. *The Larissa Allen Employee Experience Staff Award recognizes one individual who has improved employee wellbeing at Ryerson by engaging and supporting employees in ways that had a significant positive impact on the experience of staff and/or faculty. 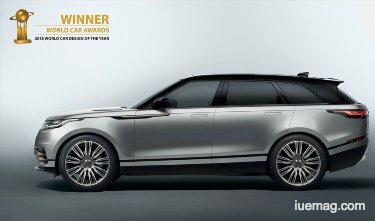 The recipient receives a certificate and a one-time monetary award of $2,000 (which is subject to applicable deductions (as on date of publication of this article)). Any facts, figures or references stated here are made by the author & don't reflect the endorsement of iU at all times unless otherwise drafted by official staff at iU. 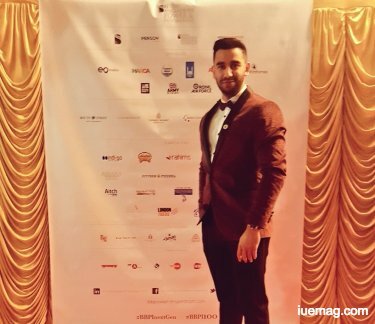 This article was first published here on 29th March 2018.